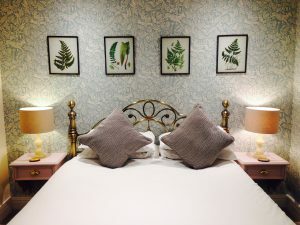 Our Superior rooms have either a Four Poster or a Kingsize bed and each have their own unique features, these rooms are spacious and are perfect for a special occasion. Flowers and champagne can be arranged please enquire or add it to your booking before payment. Superior room with a Kingsize bed. 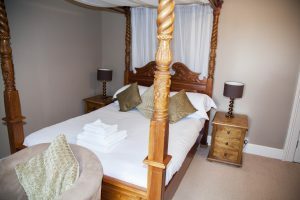 Superior room with a Four Poster bed.